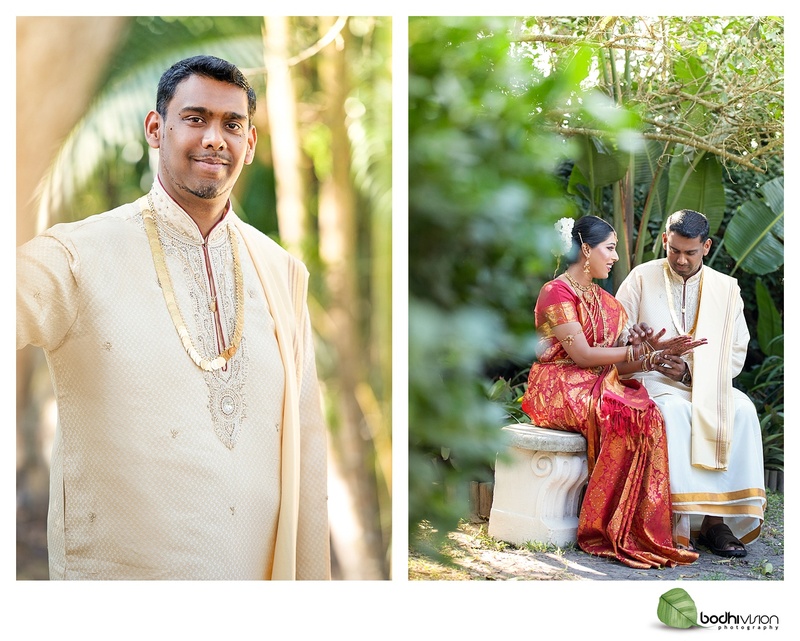 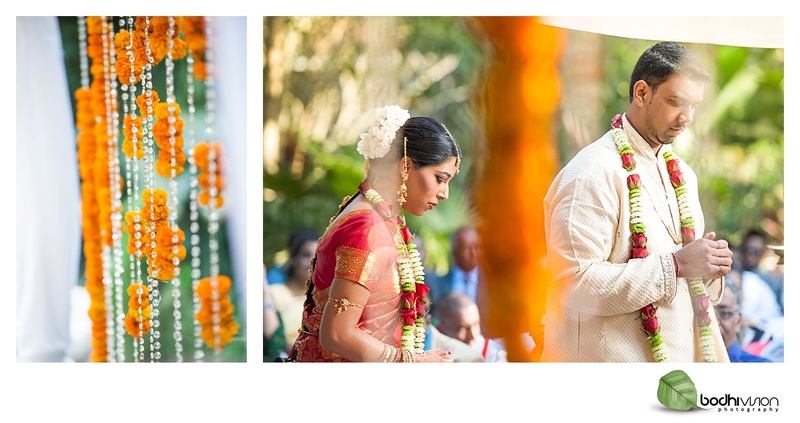 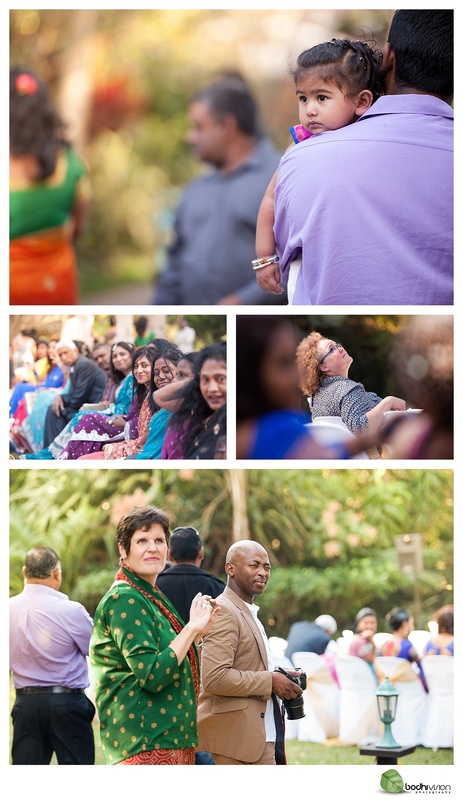 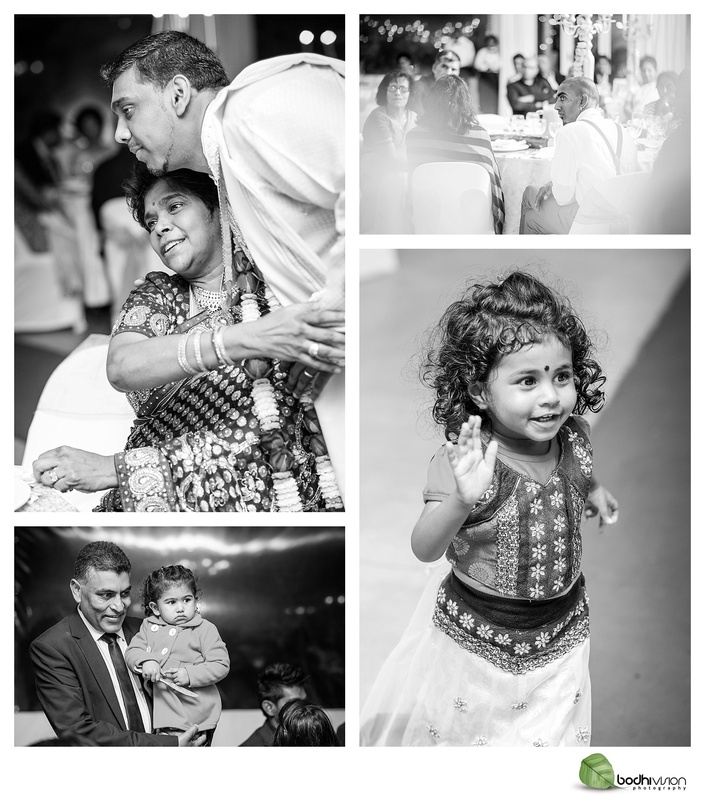 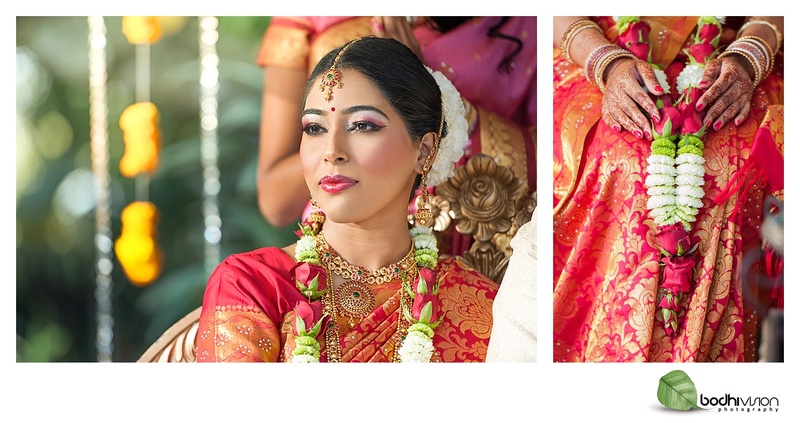 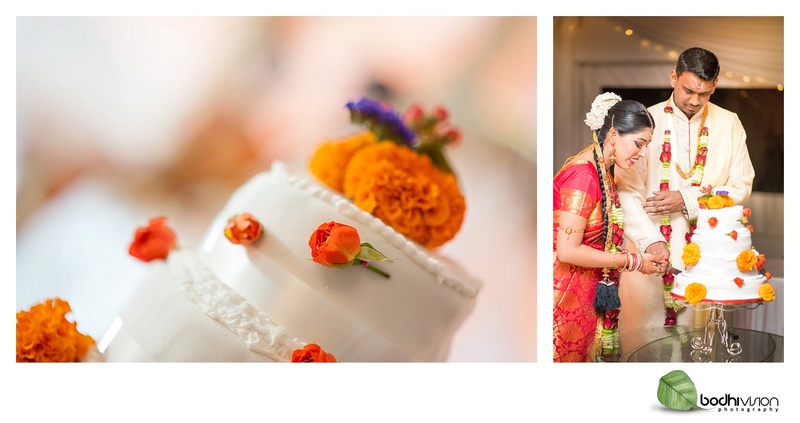 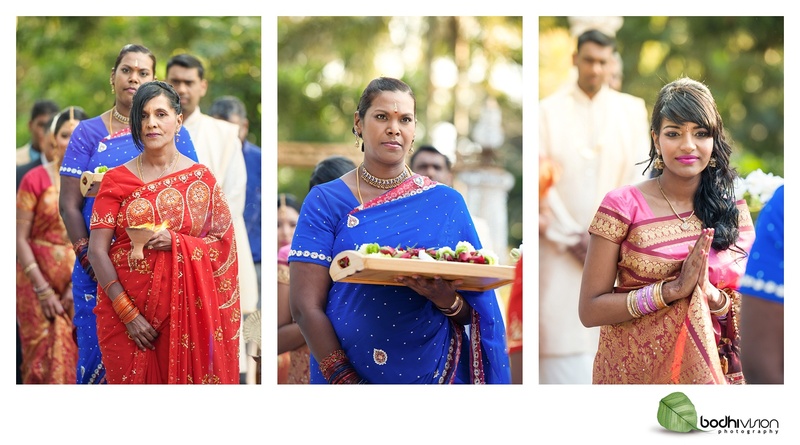 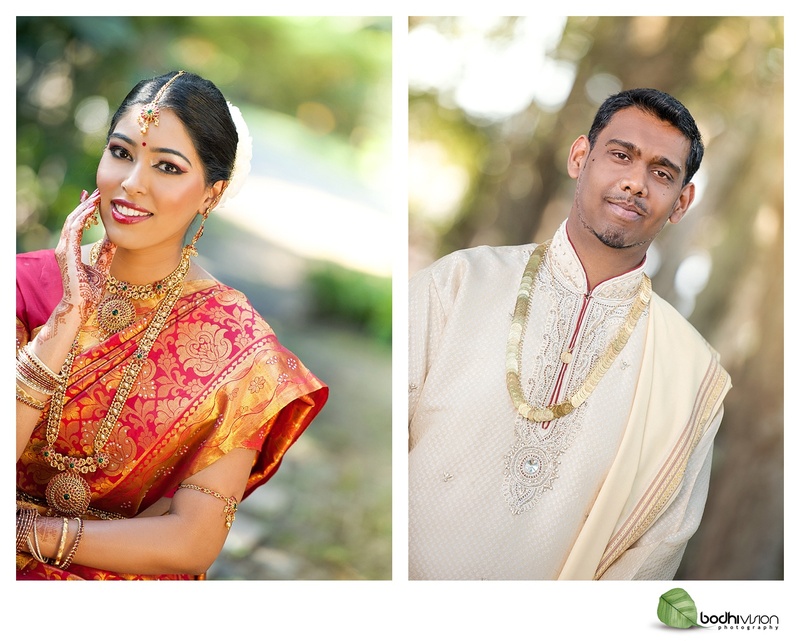 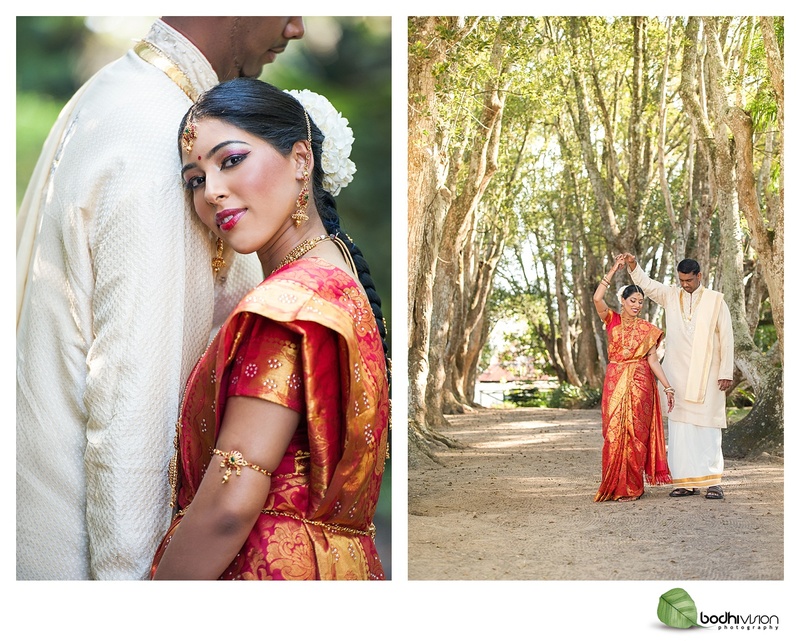 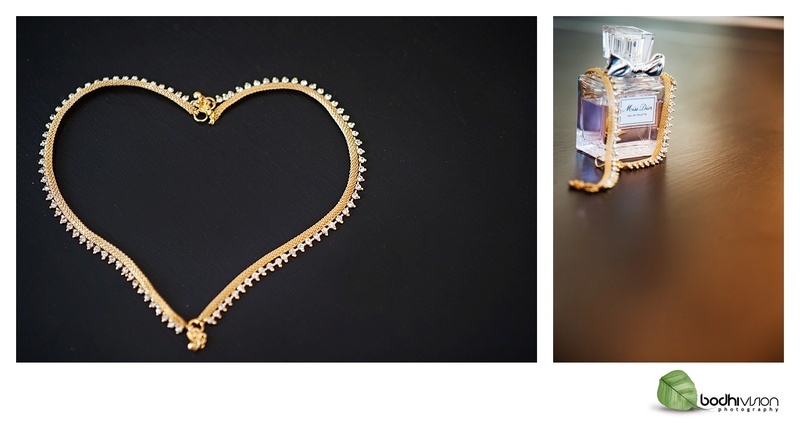 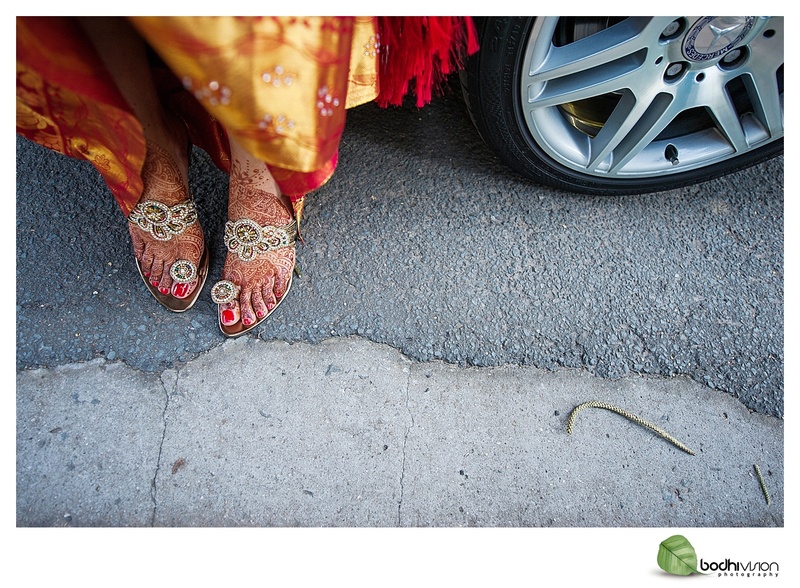 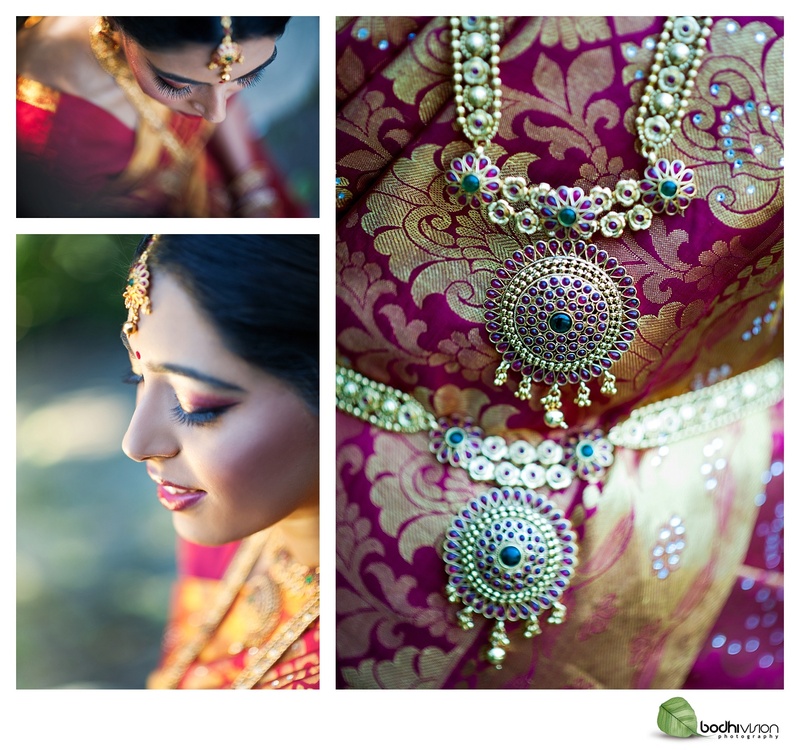 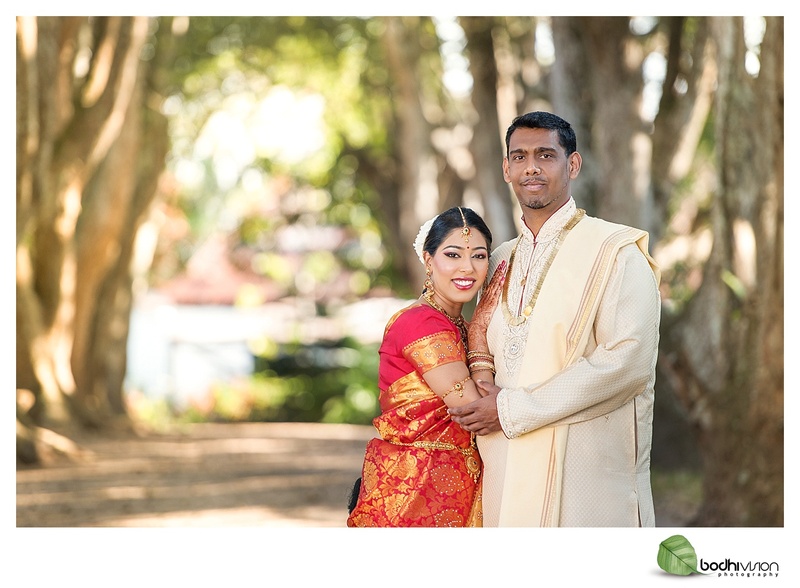 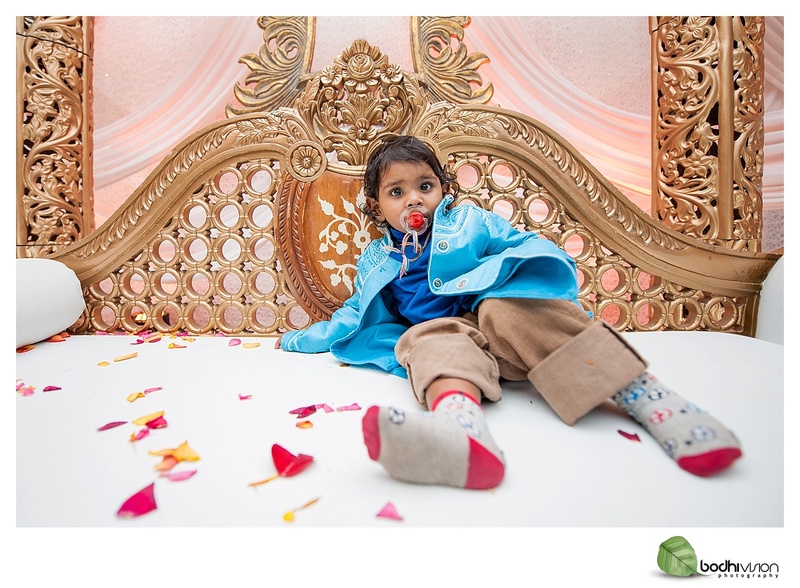 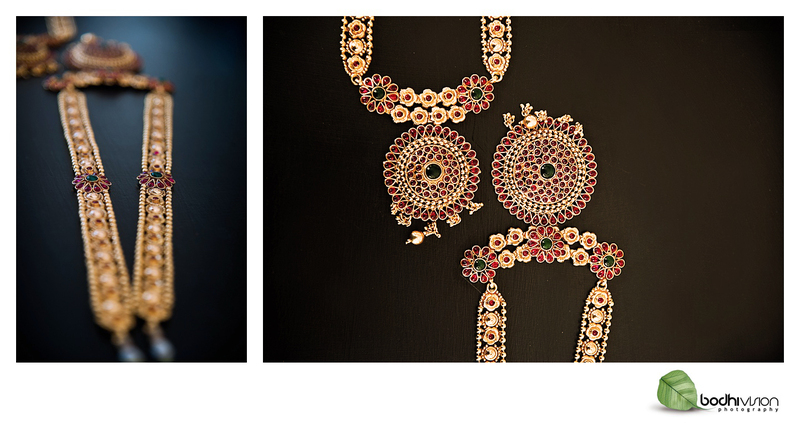 Here’s a peek at the lovely traditional tamil ceremony of Deena & Preshnee. 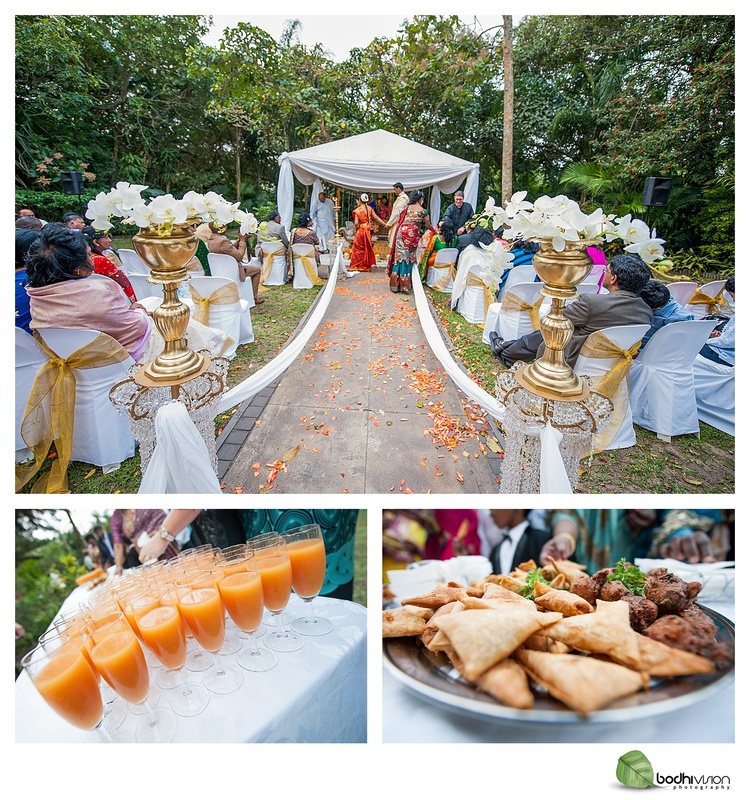 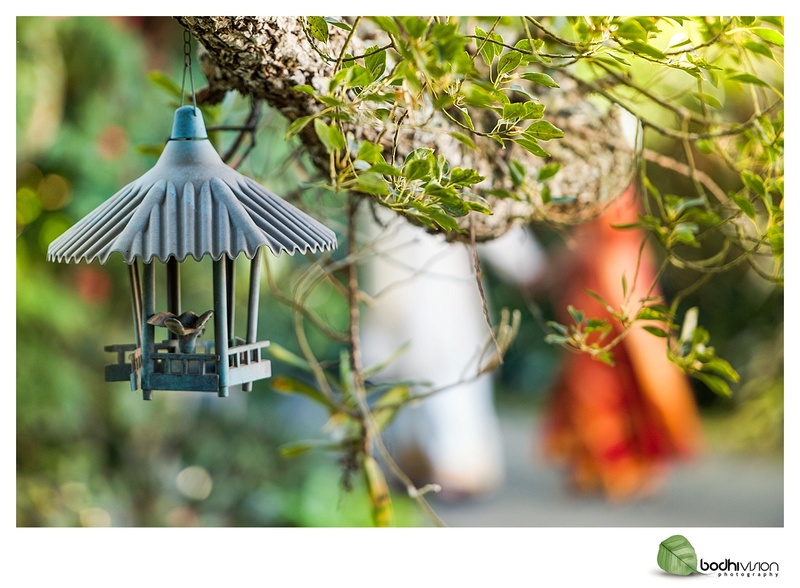 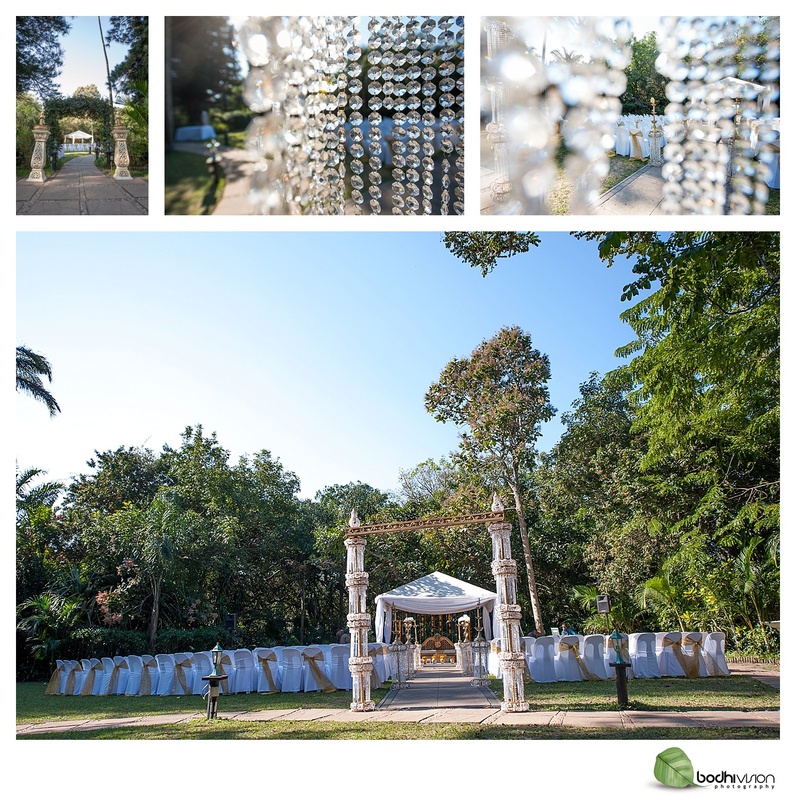 We had some rather breezy moments during the ceremony which is a chance you take with the weather elements for an outdoor ceremony. 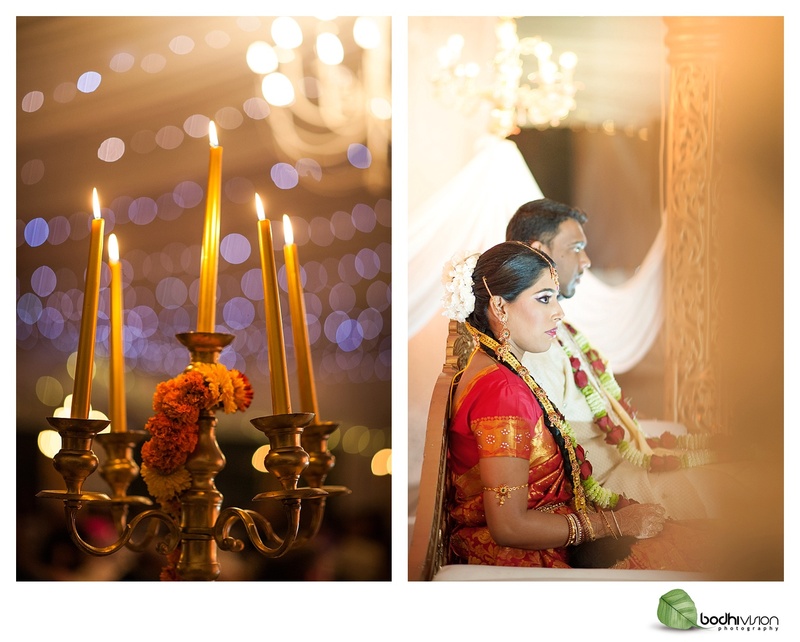 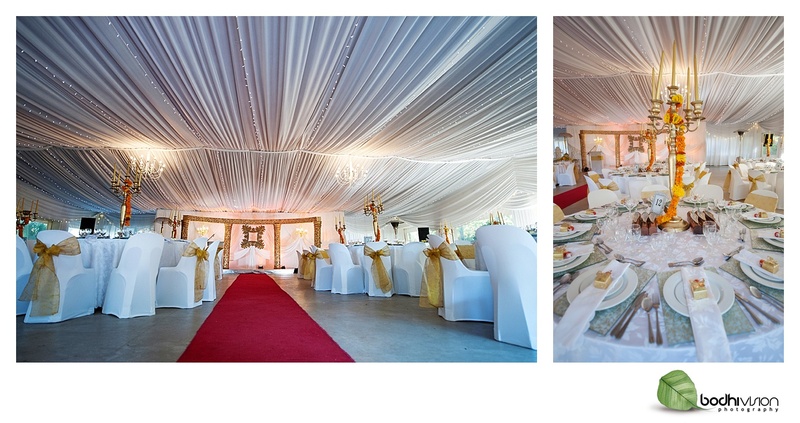 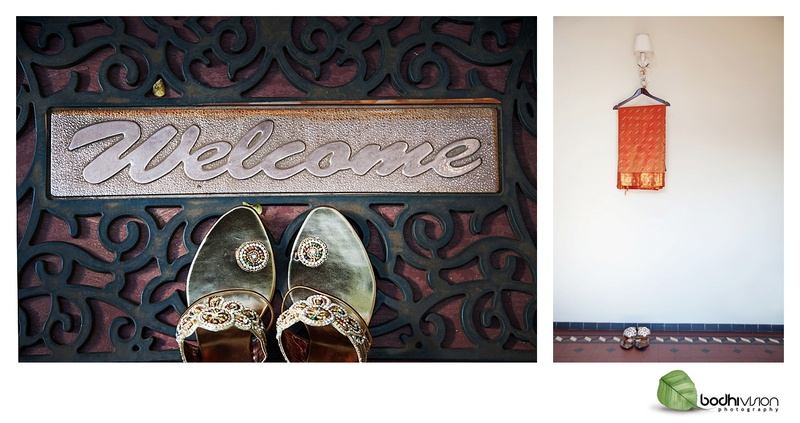 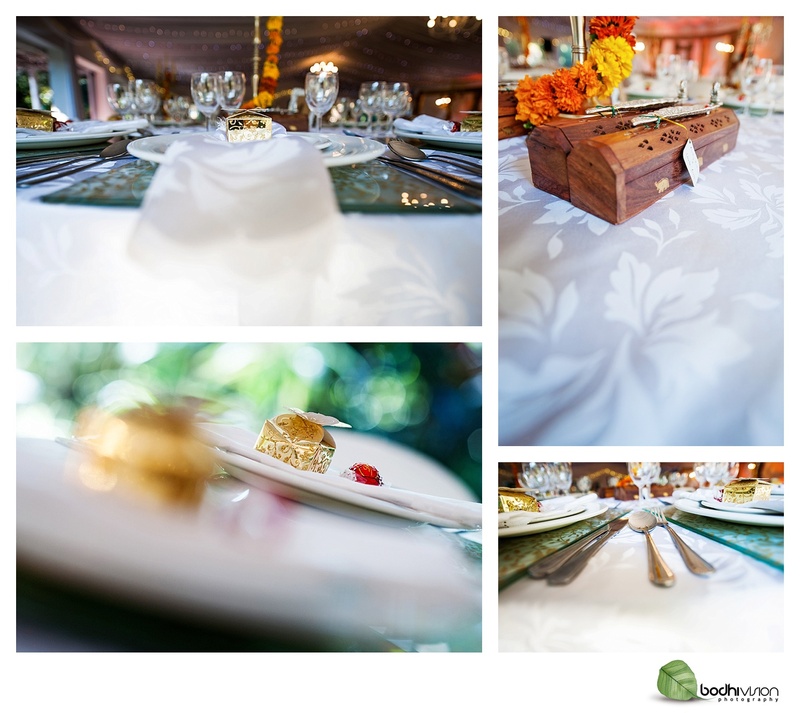 All in all the simplicity of this wedding and the bridal couple themselves is what truly stands out.